Includes pink, red, orange, yellow, light green, green, turquoise, blue, violet, sepia, blue-black & black. 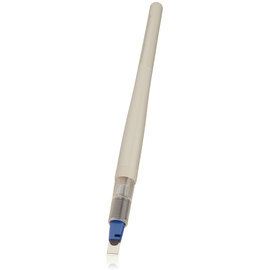 The technology behind the Parallel Pen is being heralded as an evolution in calligraphy. 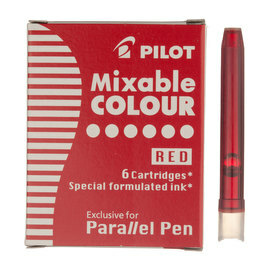 The mixable inks can be transferred between the innovative dual-blade pen nibs, allowing you to mix colours and create pleasing gradients in your calligraphy, illustrations or musical notation. Perfect to enhance your enjoyment of beautiful handwriting in our increasingly computerised age of communication. 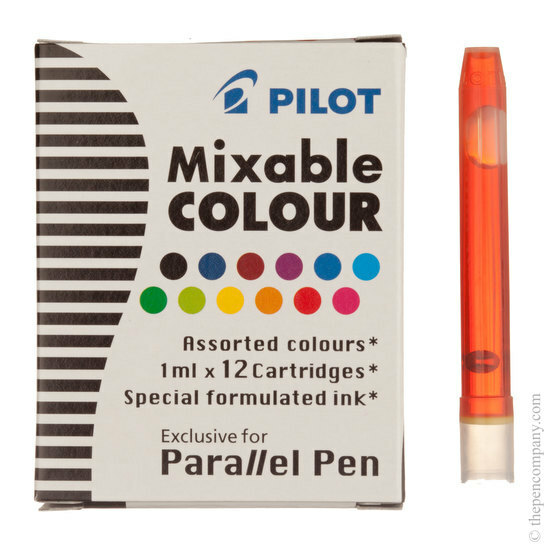 These Pilot mixable inks come in an assorted pack of 12 colours - black, blue black, sepia, violet, blue, turquoise, green, light green, yellow, orange, red and pink.